How Vermont's Rebel Yell Shaped the New Record From Chicago's Into It. Over It. When Chicago's indie-rock darlings Into It. Over It. played their first Burlington show in October 2014, front man Evan Thomas Weiss found himself inspired by his surroundings. The band has since toured all over North America and Europe, but that visit, for a gig at Signal Kitchen, proved particularly formative. It ultimately set into motion the writing process that would result in Standards. Touring in support of that album, the band returns to Vermont for a show at the Higher Ground Showcase Lounge on Wednesday, April 20. Fellow indie rockers the World Is a Beautiful Place & I am No Longer Afraid to Die, Pinegrove, and the Sidekicks join in. 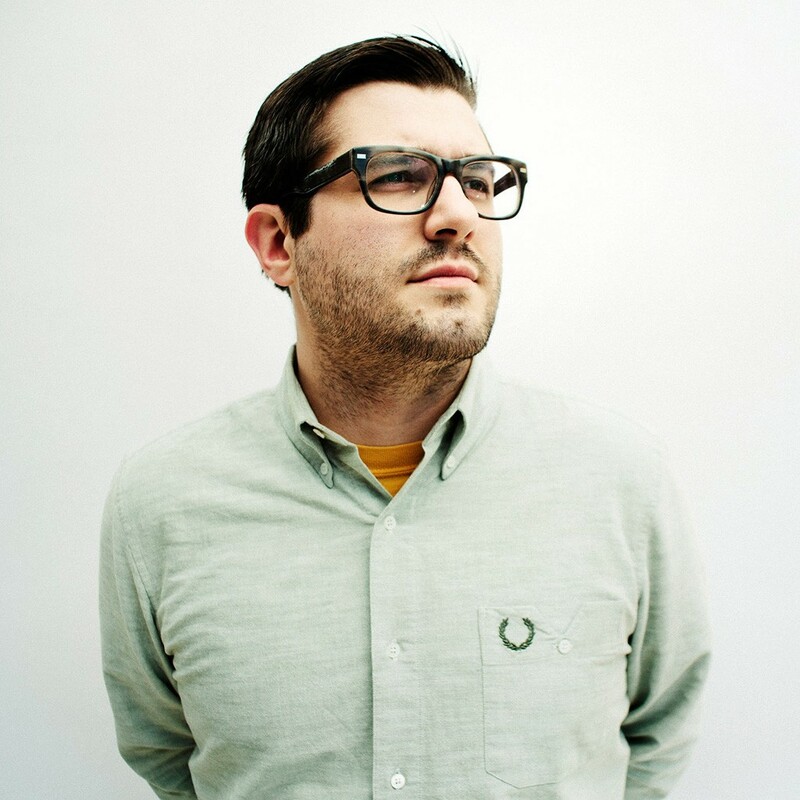 In a recent email exchange with Seven Days, Weiss describes a moment of serendipity after that 2014 show over a couple of beers with Signal Kitchen co-owner Alex Lalli. "I explained that we had fallen in love with Vermont that day and were actually talking about trying to write a record there," he recalls. "Then [Lalli] laughed and told me that he had just purchased the property for Rebel Yell. It felt too right. The rest is history." Into It. Over It. were the first band to hole up at Rebel Yell, an isolated studio that Lalli and his SK partners opened in Craftsbury. Weiss and his drummer and writing partner, Joshua David Sparks, spent January 2015 at the rural retreat, writing and arranging the songs for Standards. Weiss says they worked 11 to 13 hours a day, pausing only to eat. "We'd finish each day exhausted, then wake up refreshed and do it again," he recalls. "It was just our speed." Standards was released on March 11 to widespread critical acclaim. SPIN's Andrew Unterberger wrote that it has "an open-air curiosity, a shivering sonic majesty, and a sense of displacement and post-youth vulnerability that just about anyone can share some part of." Dan Caffrey of the website Consequence of Sound opined that it "is by far the most bombastic album of Into It. Over It. 's career." Listeners expecting cabin-in-the-woods isolation and loneliness may be surprised by what they find. Those elements do emerge, but vigorous energy is prevalent throughout the album. Weiss' trademark lyrical introspection remains intact, but, sonically, Standards bursts with upbeat riffs, innovative and propulsive drumming, and playful arrangements. Songs such as "No EQ," "Adult Contempt" and "Required Reading" sound more like springtime anthems than solemn winter compositions. The album does not lack for quieter moments, though. Lead track "Open Casket" might hint at its Vermont origins, far removed from Weiss' hometown of Cherry Hill, N.J., as well as his current home base in Chicago. The song's faintly post-Zeppelin acoustic sound accompanies the singer's rumination on wasted youth. The opening line, "My friends from where I'm from are all a mess," suggests the distance Weiss apparently felt from such people and places while composing. He notes one song in particular that was shaped by his time at Rebel Yell. "Your Lasting Image" offers effects-drenched guitar balladry and an instantly quotable chorus refrain: "I have the faintest recollection of us." The song is likely to aid thousands of post-breakup recoveries, much like the band's 2011 emo-revival classic "Midnight: Carroll Street" spoke to a twentysomething's romantic longing. "It was beautiful," Weiss says of his time writing at Rebel Yell, recalling the serene landscape and midwinter juxtaposition of bright sun and bitter cold. The setting familiar to Vermonters "was the perfect environment to be inside and write, still so connected with our surroundings." At one point while writing "Your Lasting Image," Weiss says he threw open the cabin's doors and played his guitar part as loudly as he could. "The sound of the cabin shaped how I crafted the delay," he explains. "That whole experience really helped craft that song. There are probably a hundred other examples, as well, but that one sticks out like a beautiful sore thumb." Into It. Over It. aren't the only out-of-state musicians to take advantage of Rebel Yell's unique environs. Two weeks after Weiss and Sparks visited the studio, their Triple Crown Records labelmates Foxing found it similarly inspiring. 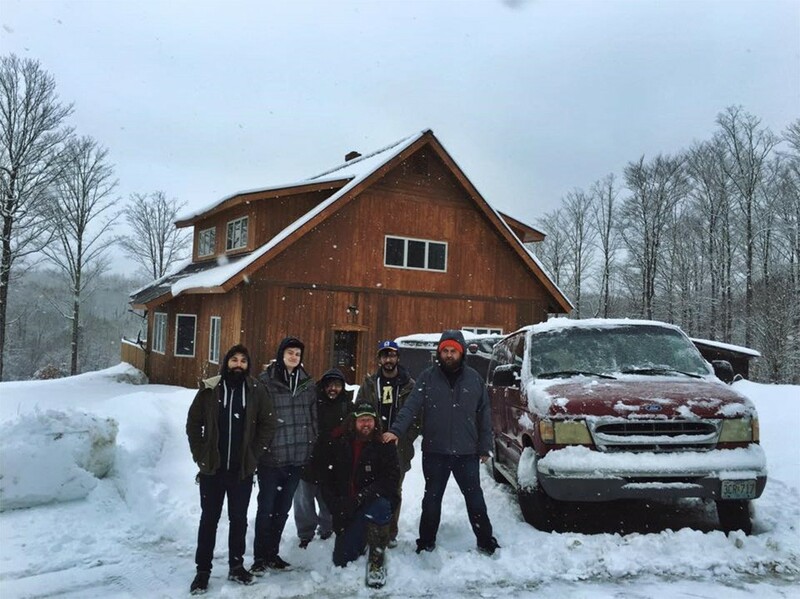 The St. Louis, Mo., band traveled to Craftsbury to write what would eventually become their sophomore album, Dealer. "I feel as if the landscape of Vermont and Rebel Yell played a huge role in our ability to trust our instincts and make a record that we wanted to make, rather than the record we felt pressured to make," says Foxing bassist Josh Coll via email. "Isolating ourselves rejuvenated our interest in music and reminded us of why we work together." Coll attributes some tangible qualities heard on the album to the band's time in Vermont. "I think there is a glaze of wilderness, subtle curiosity and lonesomeness that pulses throughout Dealer," he says. Indeed, Foxing's album sounds more like what one might expect from songs written deep in the woods. Themes of loneliness and emotional solitude are embedded in hauntingly sad lyrical content and backed by a solemn yet vibrant sonic tapestry. Dealer bears echoes of lush post-rock and forlorn emo but has a unique and exhilarating sound. Much like Standards, it represents its creators' finest work to date. Lalli says that Signal Kitchen will fine-tune Rebel Yell this summer. A name change may be in order, and new elements will appeal to musicians, writers, artists and foodies alike. It will continue to be a place of refuge for musicians and other artists from outside the state. "Anyone who grew up in Vermont has at least one uncle with a cool cabin in the woods," Lalli says. He clarifies that locals are welcome at Rebel Yell, too. Burlington-based garage rockers Villanelles recorded their EP No Drinks on Me live at the retreat last year. Ultimately, says Lalli, the goal is to provide a venue that hosts artists across multiple platforms, encourages cross-pollination between mediums and facilitates the flourishing of ideas. Weiss of Into It. Over It. might offer a testimonial. "[Burlington] has always been a city that has welcomed either myself or the group with open arms," he says. "That was the reason we wanted to write in Vermont in the first place. It was only kismet that Alex happened to mention the cabin." The original print version of this article was headlined "Cabin Fever"